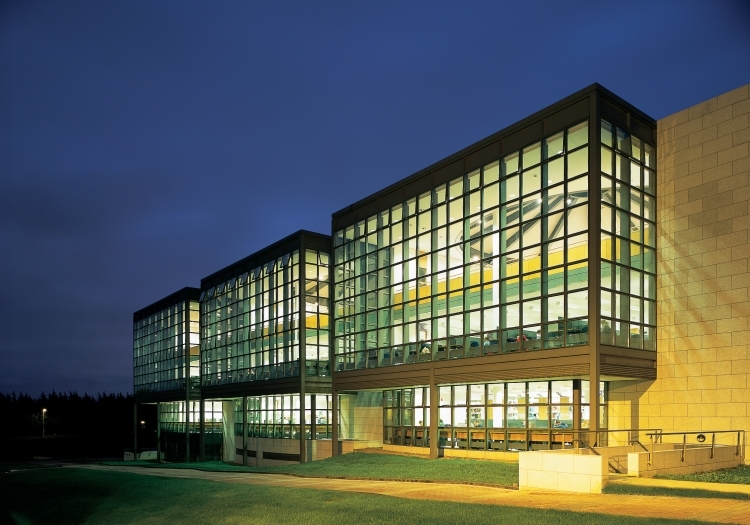 Varming Consulting Engineers were commissioned to design the mechanical, electrical, and IT services installations for this new building on the DCU campus. It is designed to cater for students, staff, the local community and DCU's private sector partners. 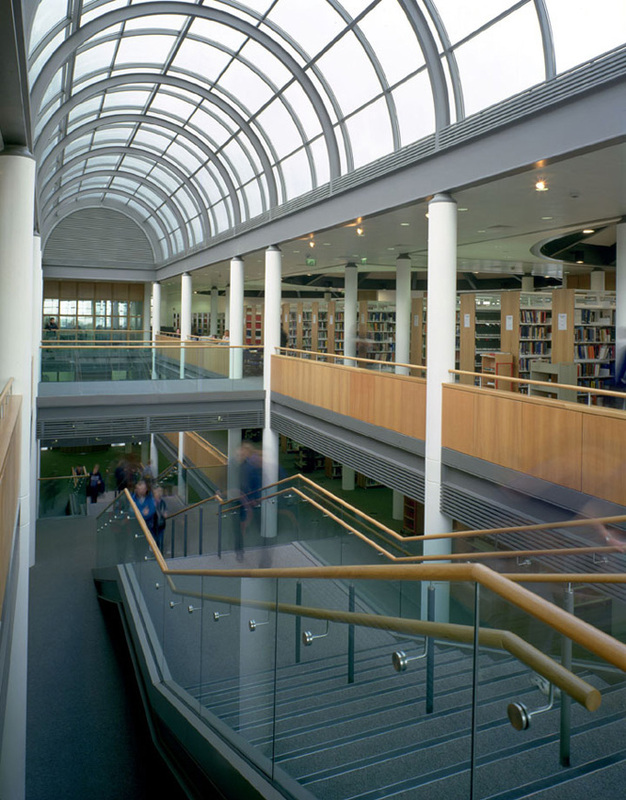 Paper to electronic data transfer was made possible for this state of the art library facility. 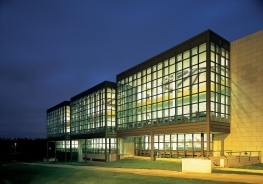 The building houses a campus computer back-up centre. Heavily IT Serviced with over 450 PCs and places for 1,500 readers.